Dams and hydraulic structures are valuable assets and need to be maintained and operated by people with the right technical skills and experience. Damwatch can support you in understanding dam safety risks as you develop and operate your assets in a continually changing environment. Each dam is unique, due to its size, the materials it is made of, the geological setting and natural hazards that are present. 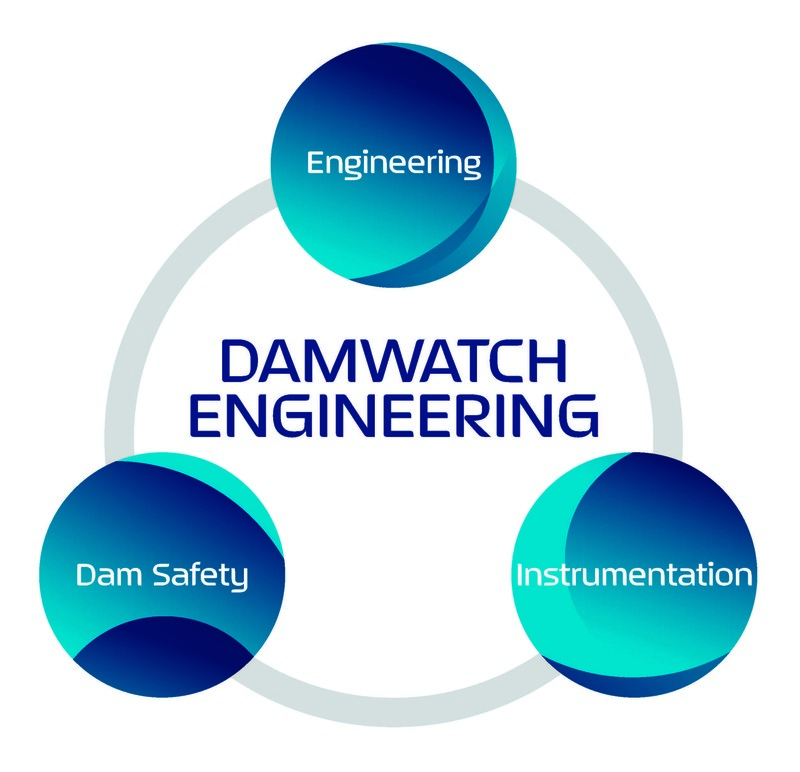 Damwatch Engineering Ltd is a specialist consultancy with the technical expertise needed to design dams, assess their on-going performance and upgrade any deficiencies to meet the standards in your country. Everyone at Damwatch is passionate about what they do and what we can do to help the client. We have won awards for smart solutions that keep the asset in generation while remediation takes place. At Damwatch we apply a combination of specialist engineering skills needed to design and repair dams and dam safety expertise needed to understand how a dam works, how to recognise signs of failure, how to protect people and the environment downstream and provide guidelines on safe operation and maintenance. These skills are the core of the service that Damwatch Engineering provides. Dam owners need to know their dams are safe, efficient and have a long asset life. With more than 750 years of combined experience, we truly understand how a dam works and what can be done with it. Our advice can be trusted. Damwatch's origins were as a team of dam safety experts set up by a hydropower dam owner. 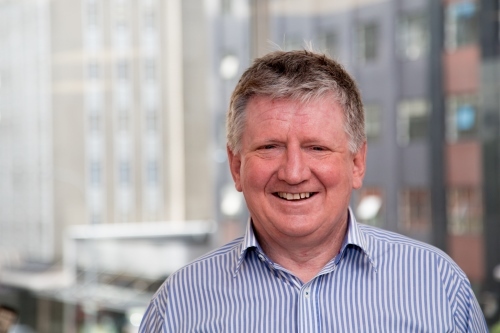 Damwatch was established in 1999 as an independent engineering consultancy by hydropower utility Meridian Energy to service the New Zealand hydro-electric market and in turn the irrigation and water supply sectors. Projects have been undertaken in Australia, the Pacific, SE Asia, North America, and Africa. Communicate clearly and honestly. We are agile and adaptive. 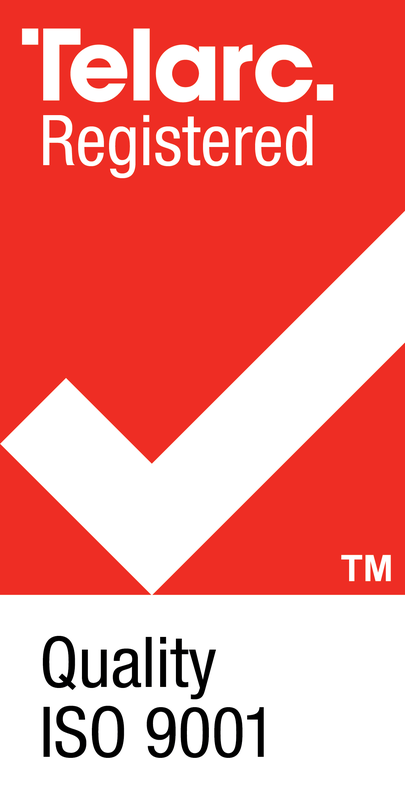 Pride ourselves in our ability to find unique and innovative solutions for clients. Respect and care for people. Globally unique group of dedicated, specialist dam and water resource infrastructure engineering experts who collaborate with the best internationally to get superior results for clients. We think like an asset owner and assist and support clients to make risk based decisions considering the whole lifecycle of the asset. Our experience comes from projects in many countries including Australia, Canada, Chile, Ethiopia, Fiji, Indonesia, Laos, Malaysia, New Zealand, Papua New Guinea, The Philippines, Samoa, USA, Vanuatu, and Vietnam. 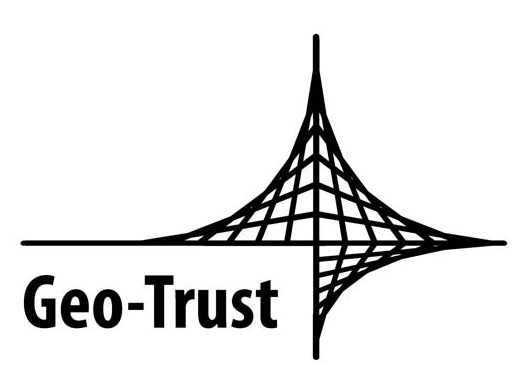 We are delighted to work closely with our clients, including major hydro-power utilities, irrigation developers, water companies, CEATI, The Ministry of Foreign Affairs and Trade, Mekong River Commision, and The World Bank.